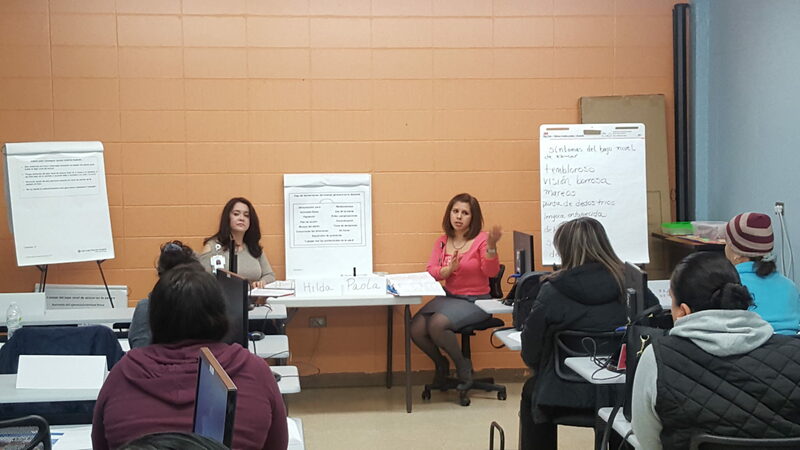 The YWCA Elgin offers English as a Second Language Classes (ESL) to adults that want to improve their English. 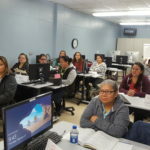 Our classes include the spoken language, writing, use of computers and tablets, group activities involving public issues, job readiness, basic health education, and information about how to managing money. 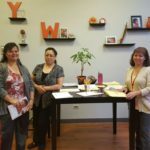 The YWCA Elgin makes learning fun! During the school year students go on field trips, play games, enjoy hands on activities, and even throw parties. 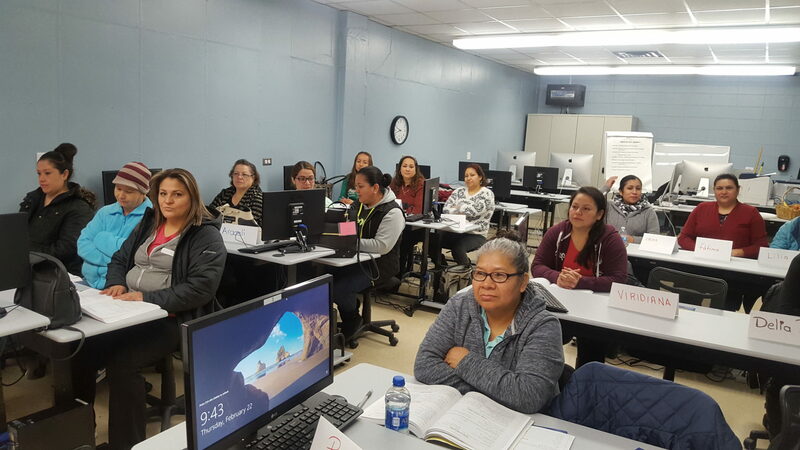 Once students graduate to the higher levels they are able to take specialized courses that will help them prepare for their future. 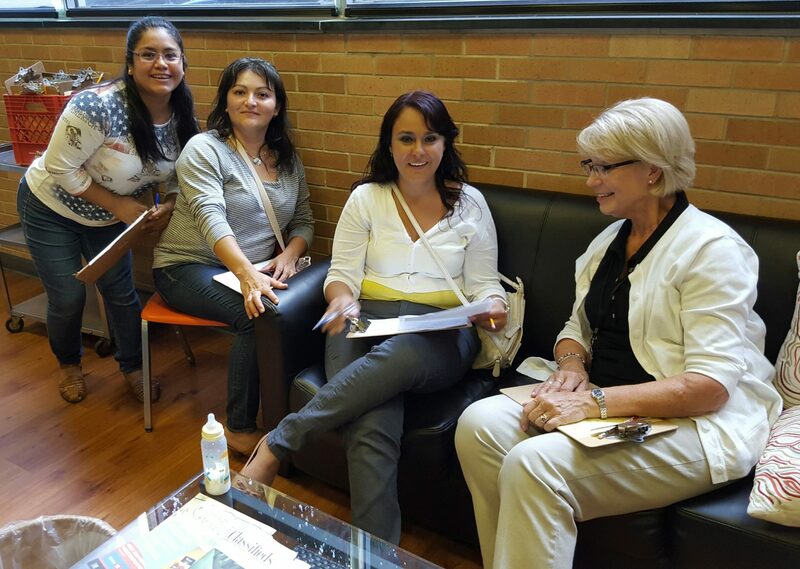 Are you interested in English classes but have a child that needs to come to school with you? 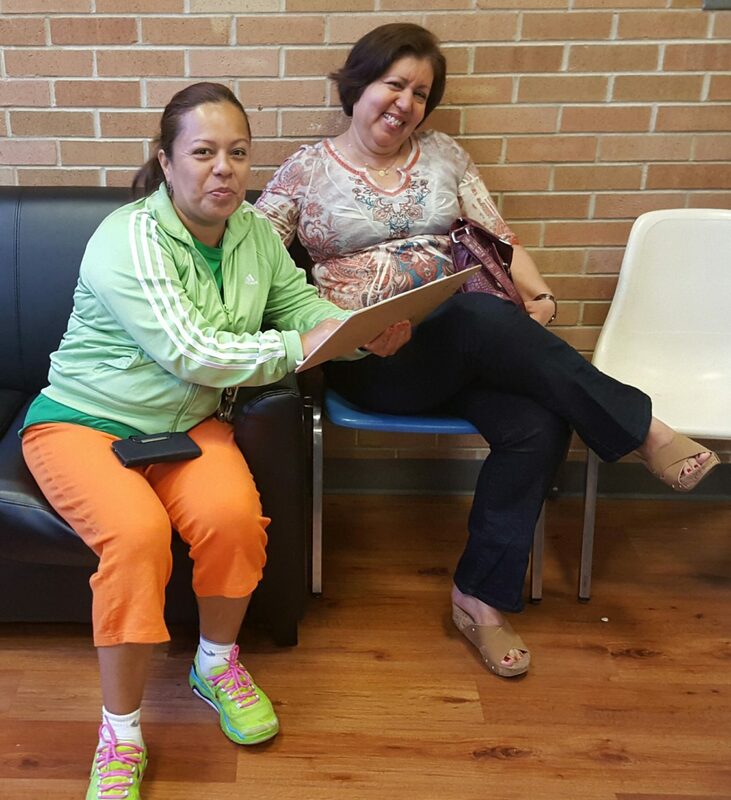 The YWCA Elgin also has a Family Literacy program that enrolls 40 ESL families every year for more information click here. 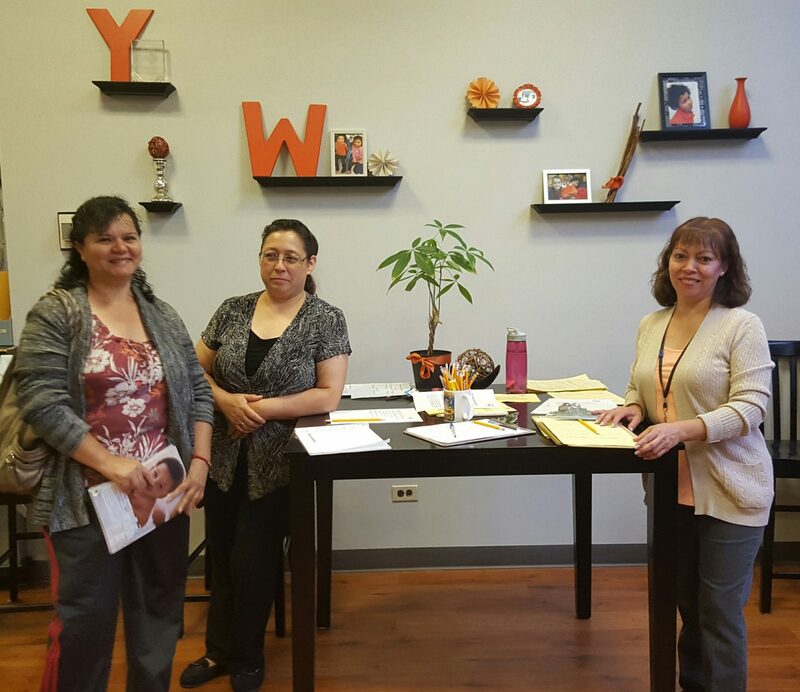 Adult ESL classes are run at the YWCA in downtown Elgin,IL. September through May. We offer classes in the Morning or at night and follow the U-46 Holiday Schedule. Students taking morning classes will need to come to class Monday through Thursday from 9:00am to 11:00pm. Students taking night classes will need to come to class two days per week, either on Monday & Wednesday or Tuesday & Thursday, from 6:00pm to 9:00pm. 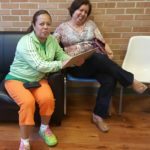 Are you or someone you know interested in learning English? 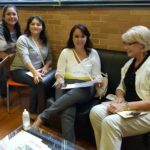 You can signup for our classes during on of our two registration events. We have one in late August and another in the beginning of January. If you have questions, please call Rose Diaz at the YWCA, 847.742.7930. 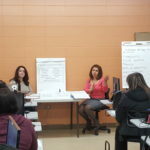 The YWCA Elgin partners with other organization in order to offer a well rounded education to our students. A few of our community partners are Advocate Aurora Health, Gail Borden Public Library, Illinois Community College Board, and Altrusa International of Elgin.